The ocean world of Charybdion seethes with discontent and a growing sense of danger. 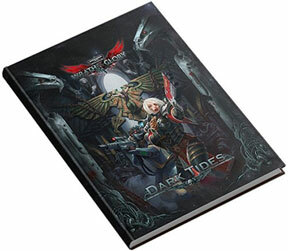 Dark Tides is an anthology of five linked adventures that bring your heroes face-to-face with the dangerous villains responsible for Charybdion�s troubles. 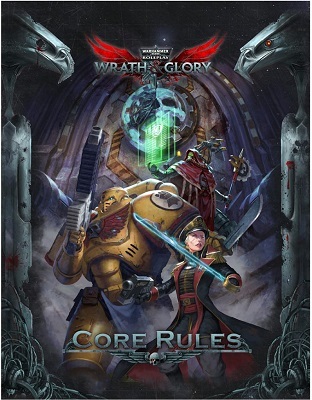 Can your heroes confront the vile forces spreading insanity and corruption?